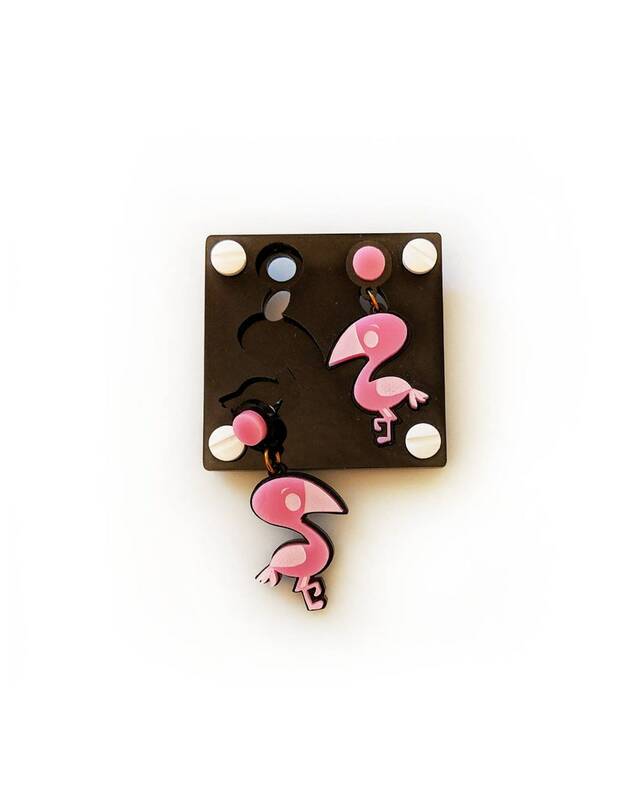 Handmade Laser Cut Flamingo Earrings by MiaView. These laser cut earrings are so light that you can wear it all day long and not even realize. You will be transported immediately to the feeling of Summer and tropical Beaches! Do you want it in other color, other size or add something else? ( A flower maybe?) . Just DM me :) I can do it for you! Handmade in America, it comes in a gift package.